Emilicia STYLE - A Beauty, Fashion, & Lifestyle Blog: UV Indicator Wristbands: The New Way To Protect your Skin in the Sun! UV Indicator Wristbands: The New Way To Protect your Skin in the Sun! Most of us tend to underestimate the importance of looking after our skin in the summer. 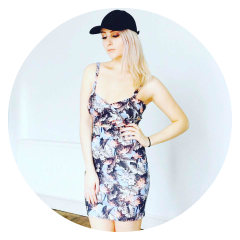 Whether you've been going abroad on holiday, spending hours on the beach, or trekking around your local city and baring your skin in short shorts, I'll bet you've been exposing yourself to the sun in copious amounts. But sun protection is a big deal: not only can it bring on wrinkles at a younger age, it also poses huge risks to the likes of skin cancer. Fortunately, Smartsun UK have come up with an ingenious invention to keep track of how much time you're spending in the sun, whether it's been too long, and when you should reapply your sun cream. Hailing from Sweden, they're a brand dedicated to helping people stay safe in the sun, and have come up with this quick and easy method to target this epidemic issue of skin damage. 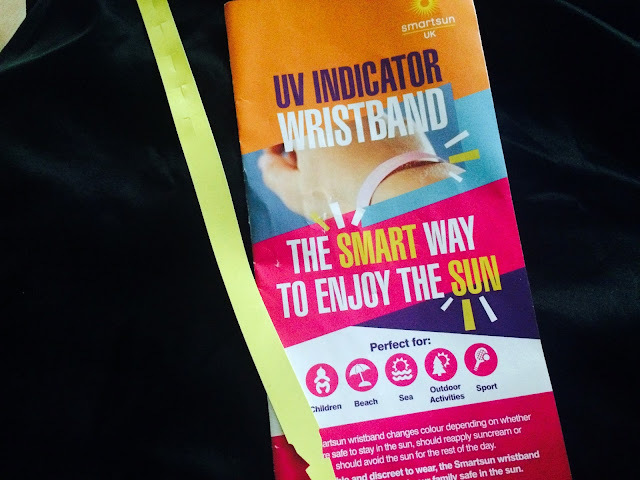 "The Smartsun wristband is a one-use UV indicator, meaning it measures the amount of UV radiation you are exposed to over the course of the day. If you're safe to stay in the sun, the band will stay yellow. If it's time to top up on the sun protection it will go beige, and once it's time to avoid the sun, the band will turn pink". Pretty cool if you ask me! So be safe for the remainder of this summer (and prepared fo next)! 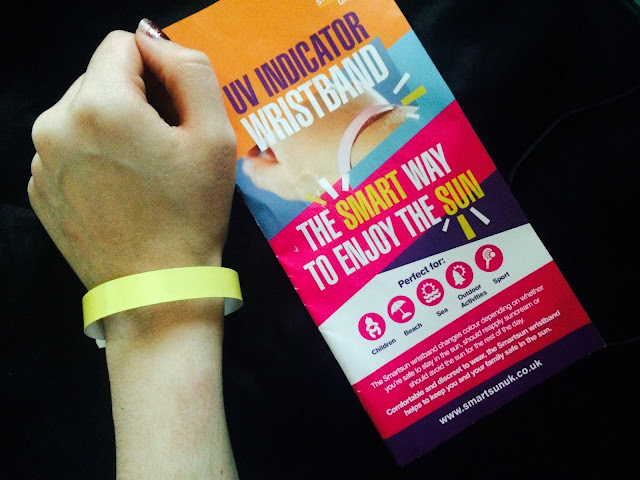 Get your wristband from smartsunuk.co.uk today.